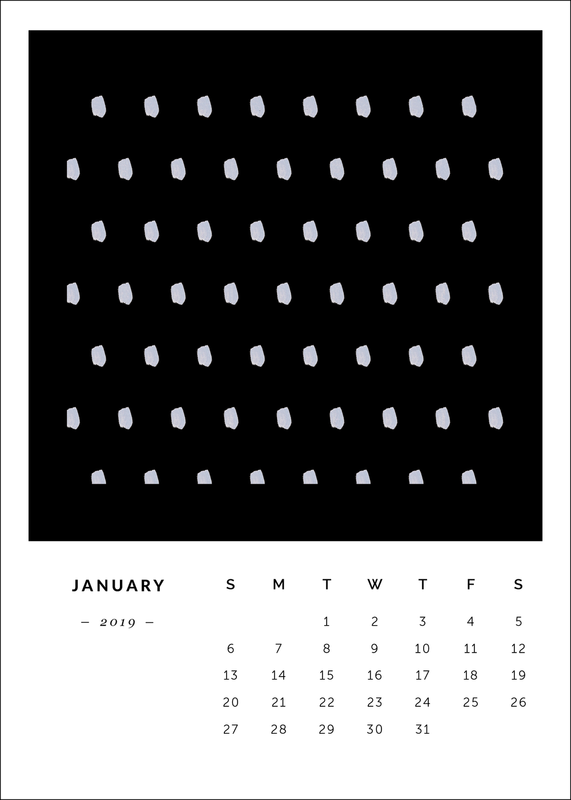 Calendar artwork that doubles as an art print and can be framed and mounted on the wall at the end of each month. While in use, cards are displayed on an easel or pinned up. Collect and cut off the bottom halves as a keepsake, write down your memories on the back, and bring your living space to life!